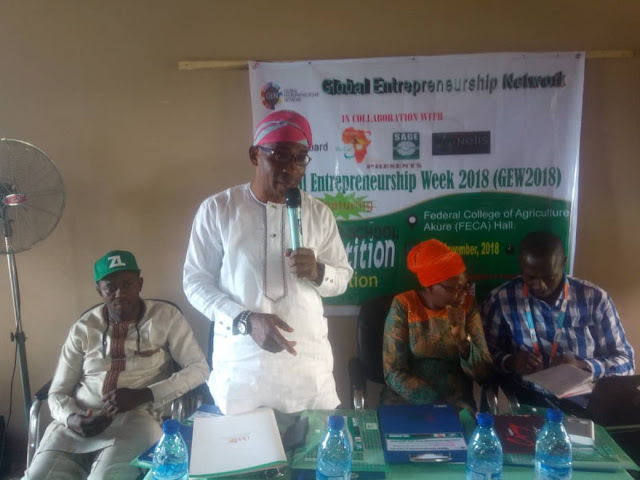 The Global Entrepreneurship Network recently presented her Global Entrepreneurship week 2018 (GEW2018). This year’s week event aimed at creatively solving problems and selling solutions and not just regular products. Ondo State was the sole beneficiary of this year’s Global Entrepreneurship Week as quality educational system was promoted and given to the state. 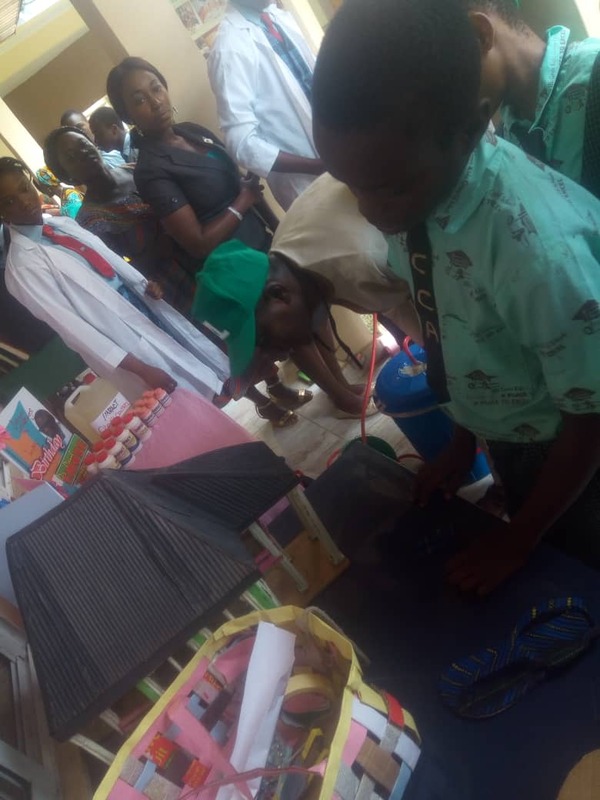 The event in its goals, fostered healthy competition among secondary schools in Ondo State via strategically planned and organized Interschool competition and exhibition. The day was graced with the presence of dignitaries like Hon. Akinrinmade Yomi (the Special Adviser/Assistant to the Commissioner of Education) who represented the Honorable Commissioner of Education, Ondo State. 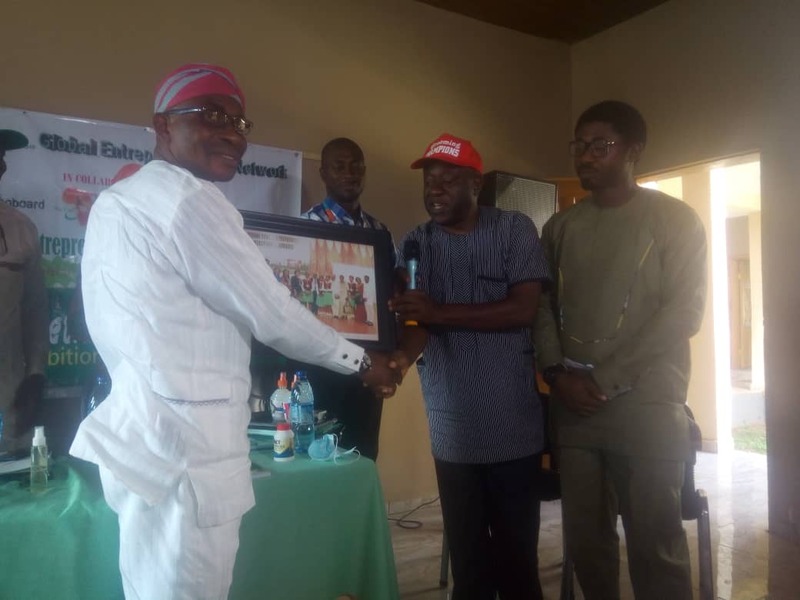 Mrs. Adepoju (Director of Technical and Vocational Education in Ondo State), Mrs. Toyin Agoha (Deputy Director of Technical and Vocational Education in Ondo State), Mr. Martin Mary, Mr. Omojiade Ogudo (State Coordinator for Students for the Advancement of Global Entrepreneurship (SAGE), Ondo State) and Mr. Wale Okanlawon, who represented the Chief Executive Officer of ZL, were among the dignitaries who added true poise to the event. Mr. Wale Okanlawon lectured all present at the event on the transformation of waste and its relevance as a tool for wealth creation. He encouraged the young secondary students to develop a strong passion for a successful and happy life. Going forward, he motivated young ones to be actively and fully involved in the Entrepreneurship Network. “Global Entrepreneurship Network Is a nation building program which has changed lives and made renovations as well as built in our students, good morals and support”, the Honorable Commissioner said. “A man waste is another man's wealth. We should find ways to make good funds from our waste”, he intimated. 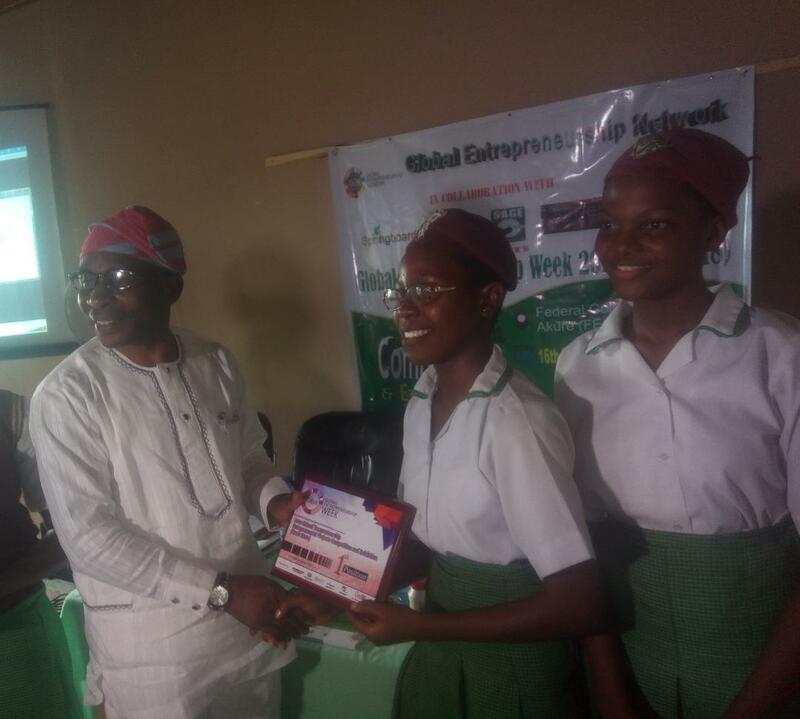 Fiwasaye Girls College, Akure emerged the winners and bagged the award of ‘The Best Exhibitor’. Coming second was Impact International School with St. Louis college, Akure taking the 3rd place. 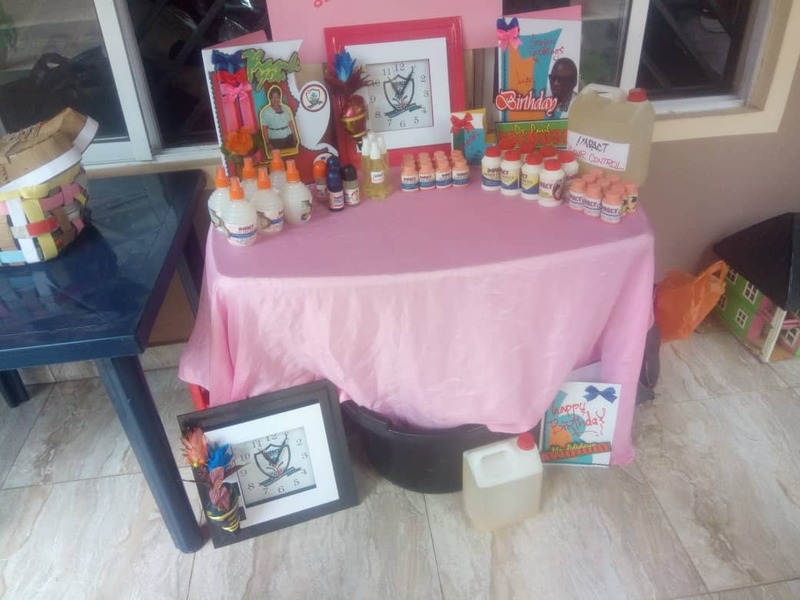 The program was sponsored by Spring board, Accent, SAGE, Nelis and Ondo state Ministry of Education, Science and Technology.